For Erastus Adkins, a once-resident of Wayne County, West Virginia, the coalfields were a way of life. With 11 children to feed, Adkins worked in the mines from the age of 14 until he died of black lung at age 57, his daughter Betty Lett recalls. In poorly-constructed houses embedded into mountain sides, residents earned pay in devalued currency that could only be used at the company store. 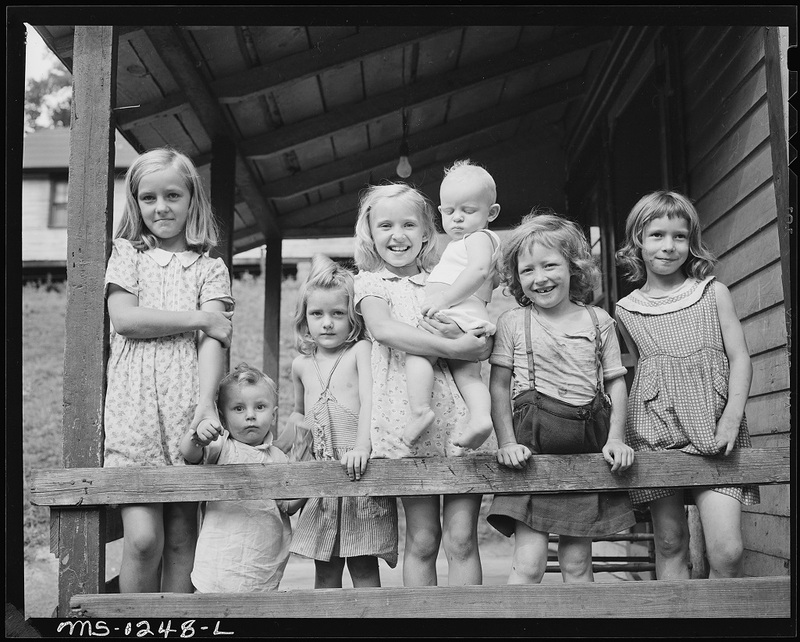 Families were left indebted to their employers. Adkins and Lett share this story with many from the Appalachian coal country, who struggled to survive as part of a thankless labor force. With little to no benefits and low pay, many left for work not knowing whether they would return home to their families that night. For years, the Appalachian region has relied on rich minerals nestled within its mountain ranges. The hard-working coal miners labor tirelessly from sunrise to sunset, crawling on their hands and knees in cramped underground spaces to provide much of the United States with electricity. 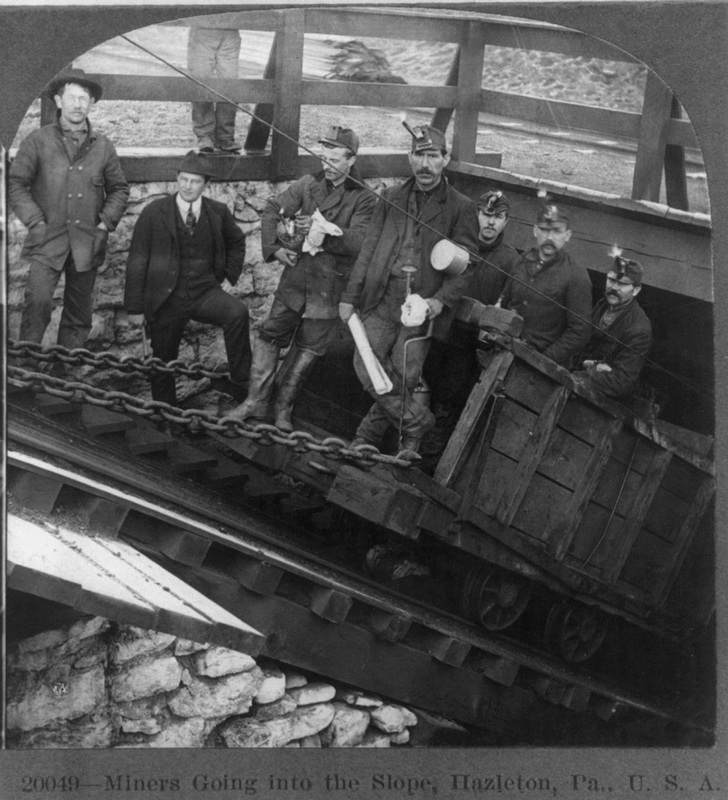 Historically, coal mining supplemented much of West Virginia’s income. Now, the state faces a crisis as the coal industry continues its decline, and many are searching for an economic revival through alternate forms of energy. According to the Energy Information Administration, between 2008 and 2016, coal production in Virginia and West Virginia dropped 50 percent. West Virginia’s most coal-rich center, Boone County, lost 60 percent of their mining jobs in less than a decade. Searching for answers, the typically-blue state turned red in the 2016 election, as politicians promised new efforts for coal. Holding out hope for the revival of their economy, voters gave their power to Republican politicians despite regular campaigns to reduce government assistance to the poor. Recent elections have put the region in a complicated position between political parties. On one side: Vote to restore the backbone industry; on another, vote towards assistance to prepare for its fall. In a region that holds so strongly onto the merits of hard work, Appalachians put their faith into bringing back their jobs. As the flame of their lifeblood industry fades, West Virginians reluctantly lean on government programs under politicians who work against their support. In 2014, roughly 38 percent of West Virginia’s population relied on government programs, with 19 percent utilizing food stamps. According to a USA Today report, West Virginia is one of the most-dependent states on government programs. West Virginia native Rachel Sparkman, now a rural sociology professor at Virginia Commonwealth University, says West Virginians are not voting in their best interests. While these programs are crucial to the state population’s survival, its desperation for economic stimulus has led West Virginians to sacrifice these vital resources for coal. “You’re going back to work,” Donald Trump promised miners during his 2016 campaign in the region. Yet since his election, little has been done to help miners get back on their feet. Coal production is still declining, and unemployment is still high. Sparkman says the future of Appalachia lies in shifting the culturally-driven labor force into a different skill set. Many residents are placing their hope in natural gas. For the first time in 2016, natural gas replaced coal as the nation’s main electrical fuel. Although natural gas seems promising as a sustainable replacement, it has the same negative environmental effects as coal. And it, too, Sparkman explained, will eventually become scarce. The area has historically relied on mine labor rather than pursuing higher education — the root of another problem, as the state’s less-educated labor force cannot switch to a knowledge-based economy with ease. In 2016, the Federal Communications Commission reported that 48 percent of rural West Virginia does not have access to broadband internet. The same year, a study conducted by Virginia’s Chamber of Commerce found that 45 percent of rural Virginia homes also lack access. Education is hindered as a result, and many cannot adequately keep up with the rest of the country. In the rural counties of Southwest Virginia and the states beyond, populations are decreasing as younger generations move to more urban centers. 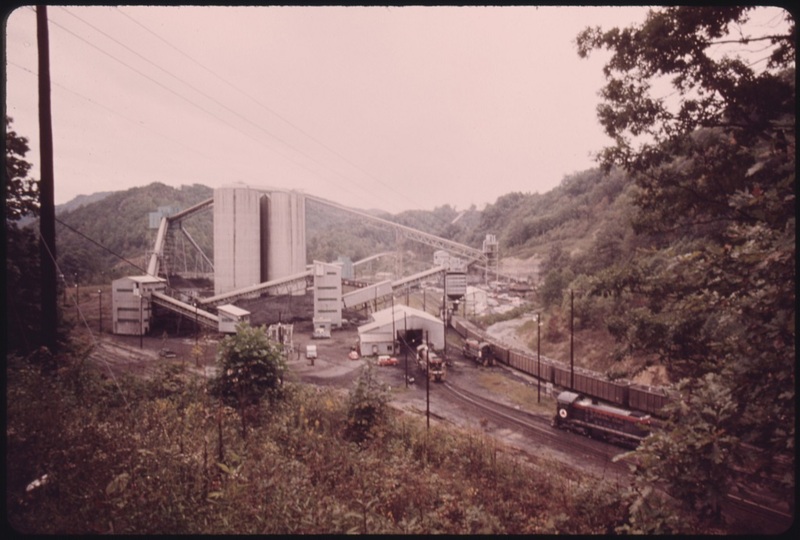 Appalachia’s traditional coal-producing areas are experiencing a similar exodus. As young people get more educated, they’re less likely to return to their roots: Without sustainable job opportunities in the area, it becomes harder and harder to go back home. Around the country, similar situations have placed cities in tough positions. Places like Detroit, Michigan — which declined as the automobile industry moved overseas in the 80s and 90s — relied on government bailouts to shift its labor industry forward. But Appalachia has no safety net, as it’s unlikely for the government to bail out an entire region of the country. Despite the overwhelming odds, some local groups are fighting to bring renewable energy to the area. These include community organizations like the Wise-based Solar Workgroup for Southwest Virginia, and full service solar-energy providers like Solar Holler in Huntington, West Virginia. Starting in 2013, Solar Holler founder Dan Conant wanted to continue coal country’s legacy with energy through more sustainable resources. Beginning as an experiment placing solar panels on homeless shelters and churches, Conant’s organization fueled these buildings with clean energy. He says Solar Holler is growing rapidly and serves about 100 people per year. “We want to help build up the industry, because solar has amazing potential,” Conant said, expressing the region’s need for reform. According to him, solar is cheaper than running coal plants and better for the environment. One of the hundreds of people Solar Holler services includes Thomas Harless, a resident of Wayne County who chose solar power as an investment. “Over the next 15 years, the system will have paid for itself,” Harless stated, explaining how he saves money on his electric bill by using solar. According to Conant, installing solar energy in Appalachia will lower — and potentially eliminate — people’s electric bills, keeping money within the state. Partnering with the non-profit organization program Coalfield Development, Solar Holler offers job training and certification to laid-off coal miners as well as the younger generation, working to keep tradition through alternative energy. Through the apprenticeship, Solar Holler offers to pay for college, a living wage, and solar certification so they can continue to establish solar panels within the state. Harless says the initial expense for solar installment is high, and many in the area may not be able to afford it: But in time, he says, and with adequate resources, more people will be able to make the switch to solar power. 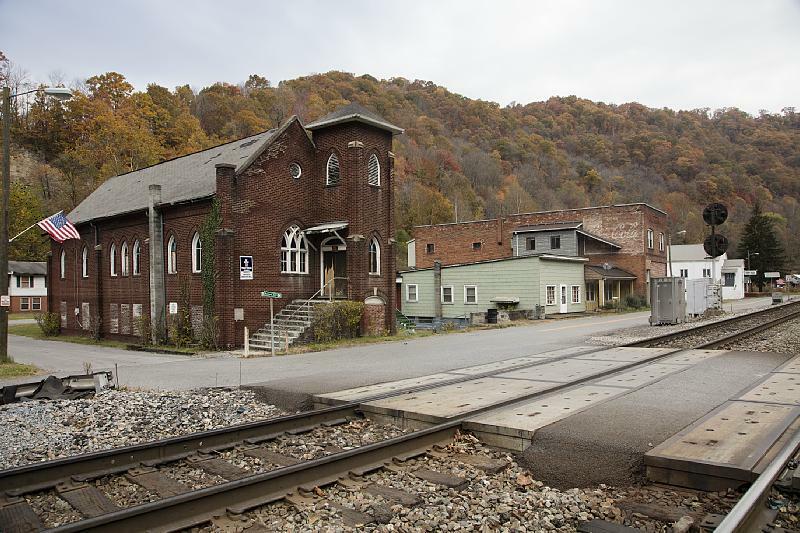 In an area wrought with poverty and uncertainty, Southwestern Virginia’s coal country struggles to find ways to survive in the face of a dying industry. While the area is seeing the beginning of new survival methods through renewable energy, its resources are still limited, and Appalachia awaits a new hope for revival.